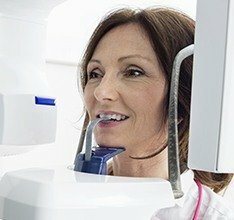 When choosing a dentist’s office, patients deserve a space where they feel genuinely at ease and a team they can trust wholeheartedly with their personal concerns. Here in Burlington, we want to live up to these goals and exceed expectations as well. We are focused on doing what is right for you – nothing more, nothing less. 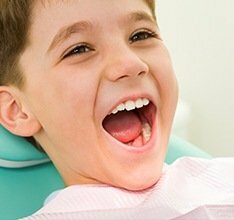 Our practice has been in the business of helping Burlington patients and families smile brighter for well over three decades now – and we’re just getting started. 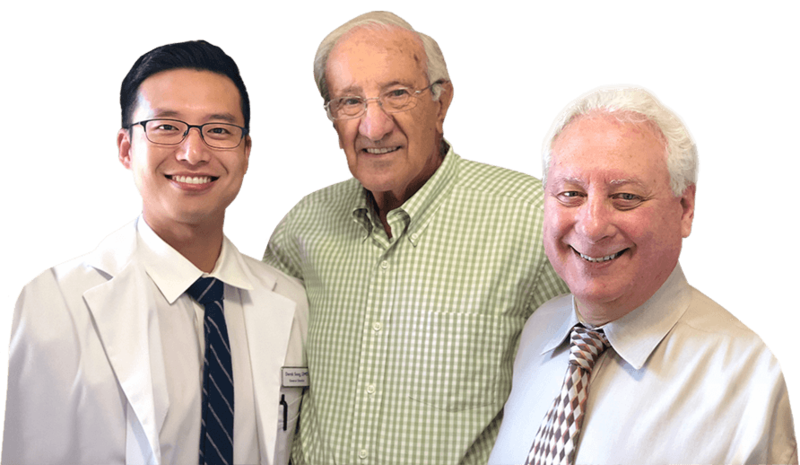 Dr. Lewis and Dr. Bruno are proud to now be partnering with Dr. Song to not only maintain the reliably high quality of our care approach, but build upon it with more extensive services, state-of-the-art technology, and other valuable benefits that will make a big difference in your continuing oral health. 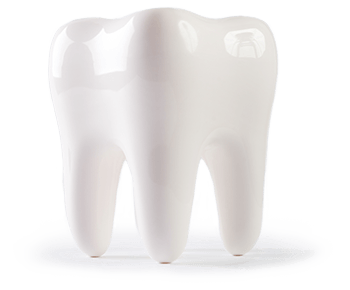 Our comprehensive variety of treatment options truly has something for everyone, whether you’re ready to rebuild damaged teeth or simply want to achieve a more self-confident appearance. By offering more services in-house, we can help the whole family feel comfortable, at ease, and right at home throughout each visit while saving everyone valuable time and cost as well. 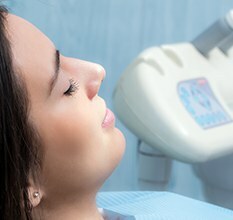 Planning your ideal smile makeover should be an exciting process, but our doctors understand that many patients may experience anxiety as well before undergoing treatment. After all, what if the results don’t turn out to be what you were expecting? 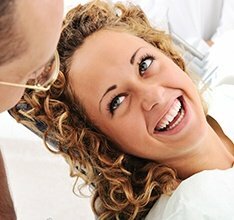 Thanks to digital smile design technology, these uncertainties can be safely left in the past. Now, all our team needs is a current photo of you, and we can carefully tweak the image to reflect the positive changes created by teeth whitening, porcelain veneers, or other common cosmetic services, essentially giving you a sneak peek into the future! 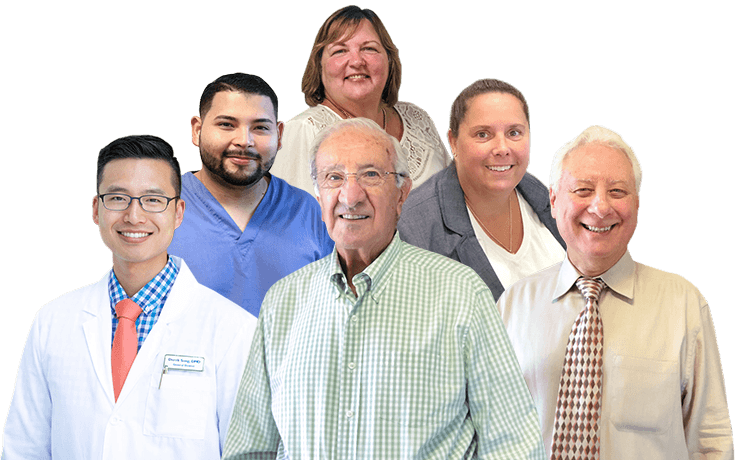 Here in Burlington, we strive to offer patients and families a comprehensively smooth and enjoyable care experience, including when it comes time to pay at the end. 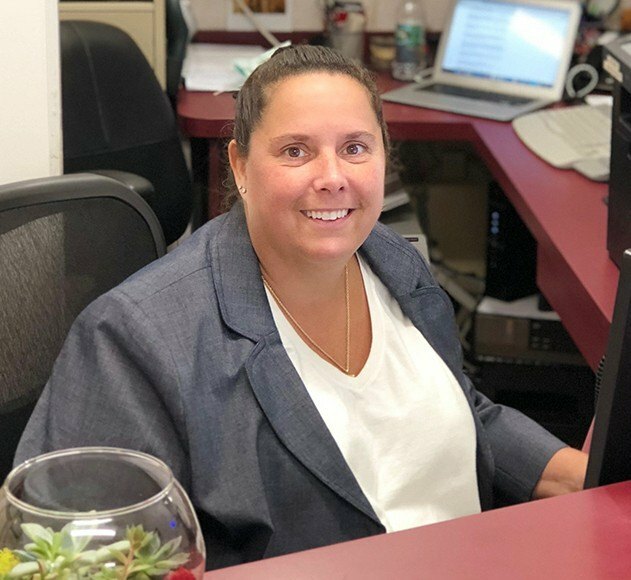 Our insurance and financing coordinator Theresa is available to help you explore our flexible financial options in greater detail and determine the approach that best fits your personal budget! 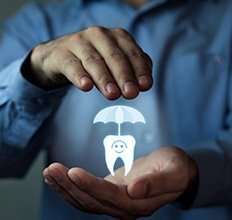 For instance, we are happy to accept most insurances, and payment plans are available as well for better managing the cost of extensive treatment plans.